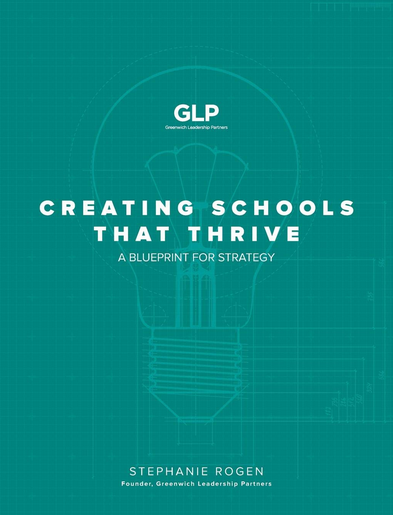 In this episode, Bruce and I chat with with Stephanie Rogen, author of a great new book titled “Creating Schools That Thrive: A Blueprint for Strategy.” Like the title implies, it’s a roadmap for schools who are on a journey to create mission and vision driven change that’s relevant for modern times. Stephanie’s work with schools around the world is deeply focused on the importance of common language, how to utilize design thinking in a change process, and how to build cultures that support innovation. She also talks at length about how our current narratives and structures about schools get in the way of change at all sorts of levels.